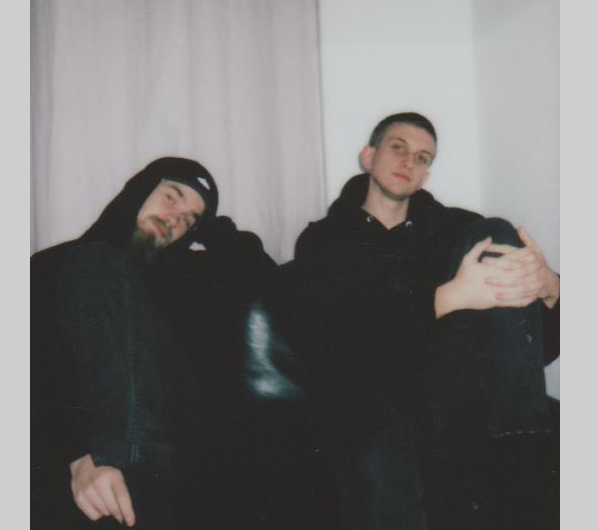 The Swedish duo Kuf & Dold have in their collaborative and solo efforts, along with their record label Arsenik, turned many heads in the techno scene worldwide. The reason is their seemingly impossible endeavor: a unique take on original techno. The results are simply stunning, being equally functional as transcendental. A unique chance to take part of Swedish techno history in the making.